For more information about Halloween events at the Disneyland Resort, please visit http://www.Disneyland.com/Halloween. Entertainment and attractions are subject to change or cancellation without notice. Hello. Saw the “bad apple” popcorn bucket on Instagram. Is this to be sold ONLY during the party event or thoughout HalloweenTime???? I really really want to get one. What is Disneyland like the few days before the official start of Halloween? We are planning a visit tues(4th)-Friday (7th).. this means we will be there right before and the day of the first Halloween day.. Please tell me why your site to purchase the tickets is not working? it won’t load anything but the homepage with the Pixar ads…. What will the park hours be on party days and party times? So thankful that you posted the dates! This will be helpful as we plan for our trip. 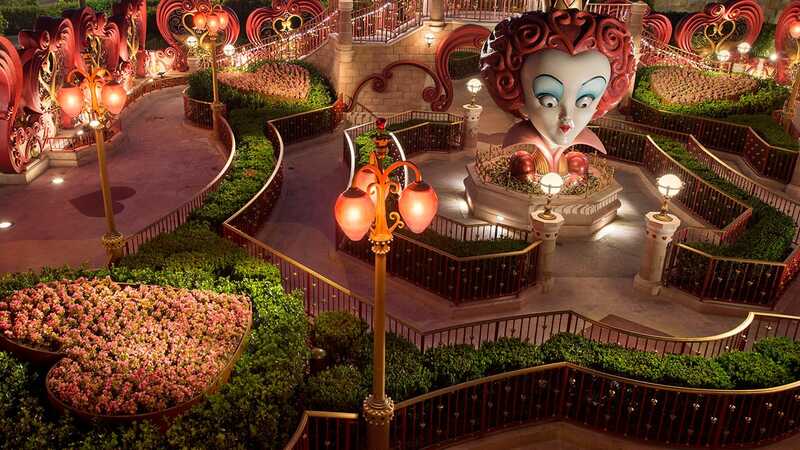 Will the Frightfully Fun Parade still be hosted in DisneyLand Park this year? Will Disney California Adventure still be doing Paint the Night Electrical Parade during Halloween time as well? 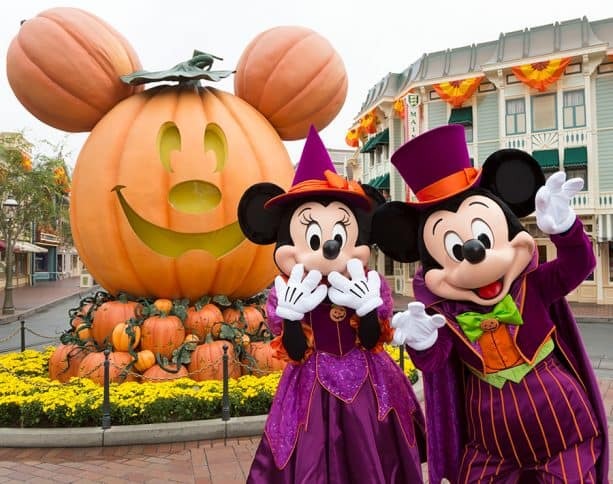 Will the Halloween Party be hosted in Disneyland this year or moving to California Adventure? Yay!!! I’ve got a reminder on my calendar to buy my tickets on the 5th!! Thank you for the early notice. I love getting this announcement so early!!! We have not been blessed with a Halloween Time/Halloween Party announcement in May since 2010. Please keep up this wonderful tradition of early news for Halloween Time and hopefully for the Holiday season as well. With all of the things coming to Disneyland Resort between now and 2021, people will want to plan their trips way in advance, and having details and information will be a tremendous help. When does the holiday overlay of the Haunted Mansion start? 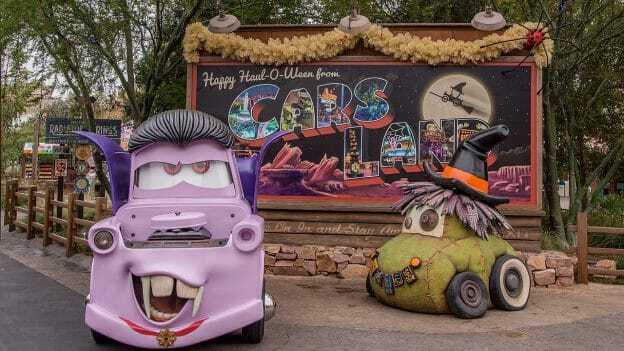 Hello again Disney Parks Blog I just wanted to ask weather any of the Walt Disney Villains will be at Disneyland, Disney California & Walt Disney World for this Halloween 2018?